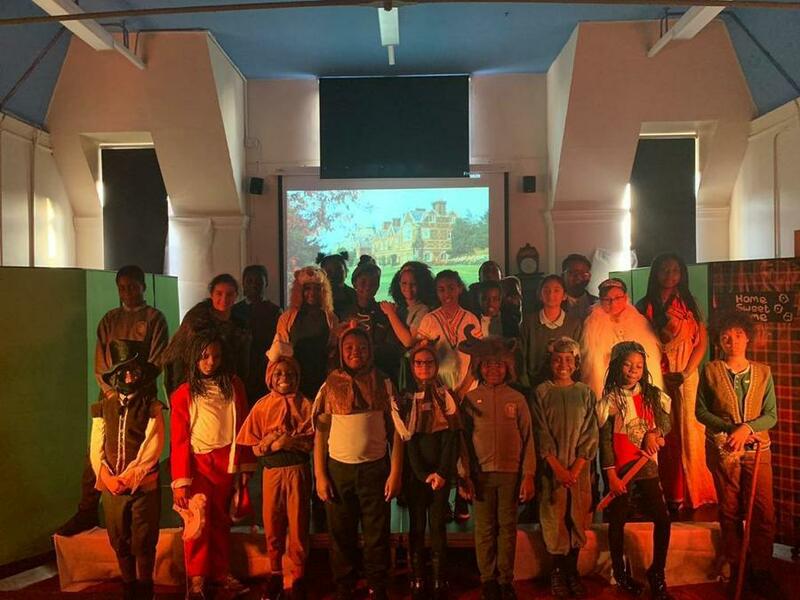 What a brilliant end to the week! 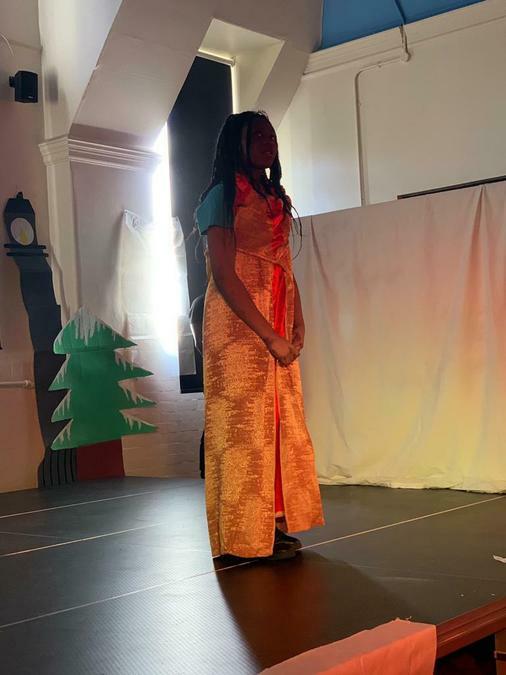 A huge well done to the children who performed in last night’s play, and thank you to all the parents and carers who came to watch. 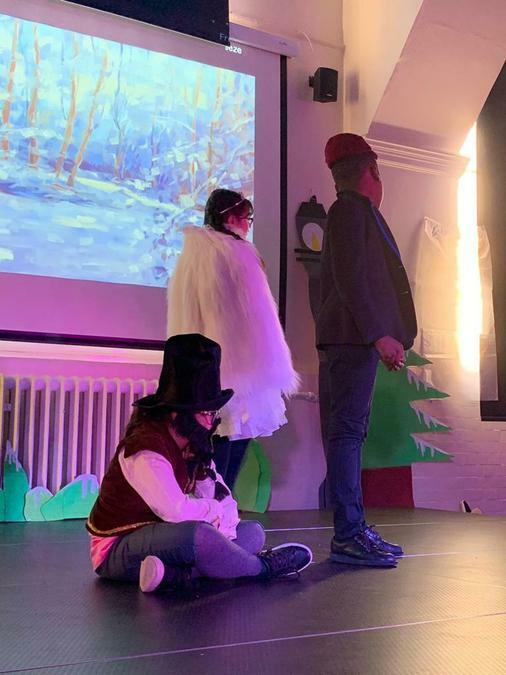 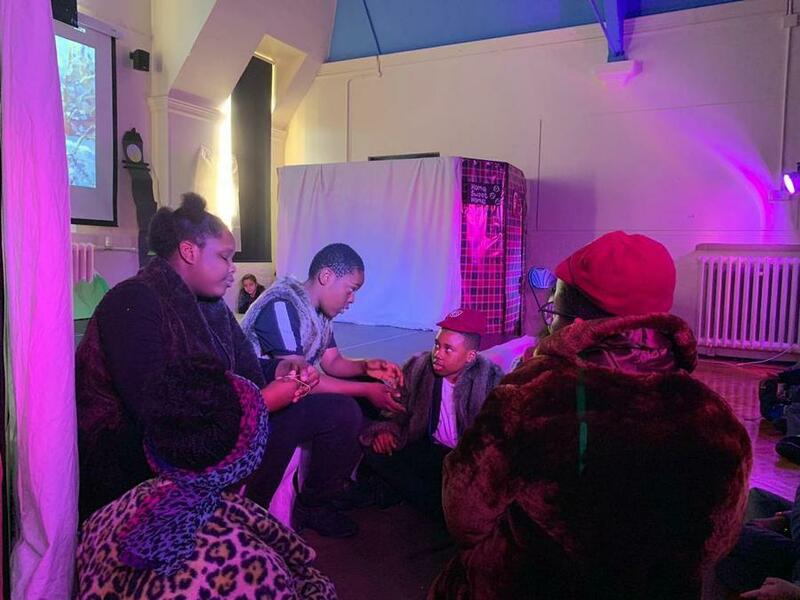 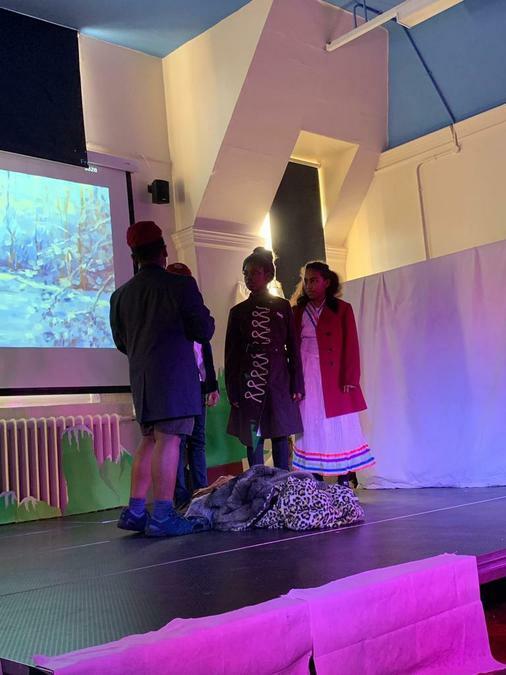 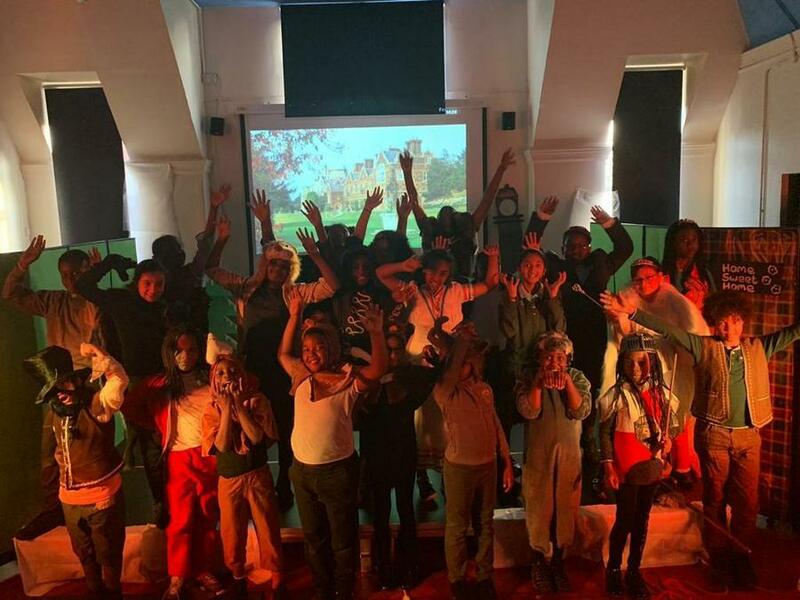 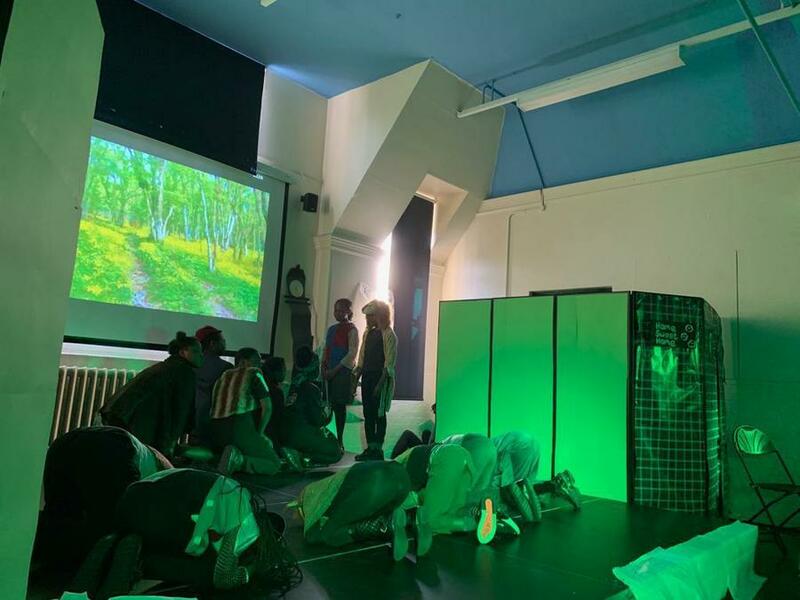 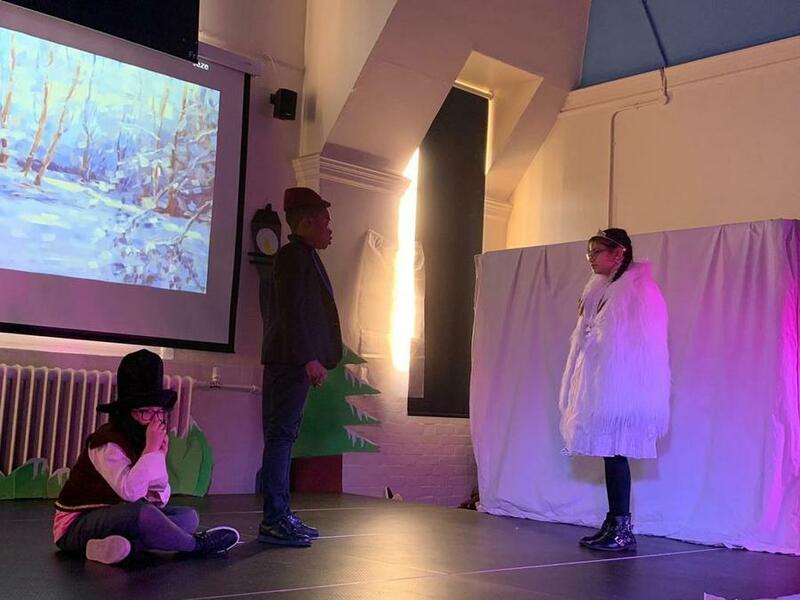 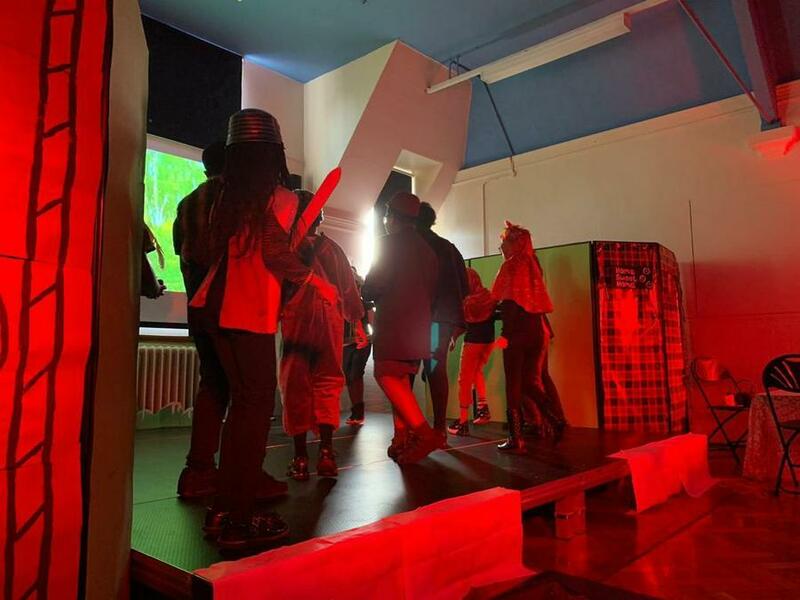 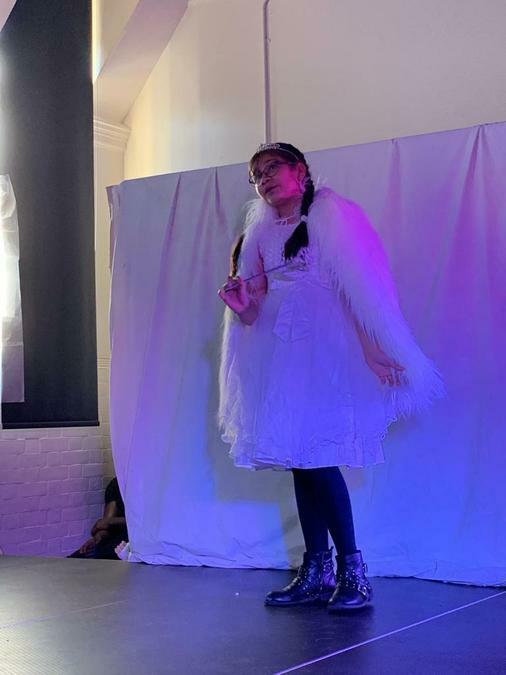 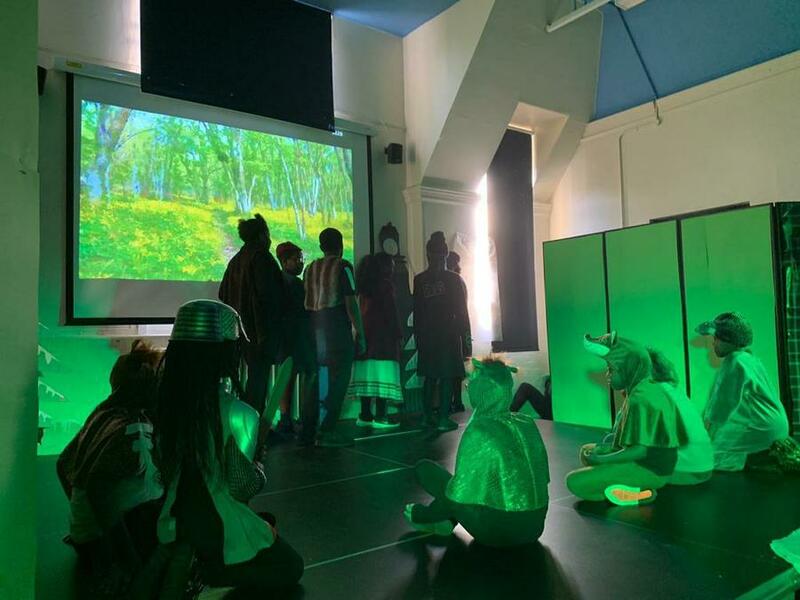 The performance was a testimony to our commitment to our school values in using drama and performance to develop the young people here at Comber Grove. 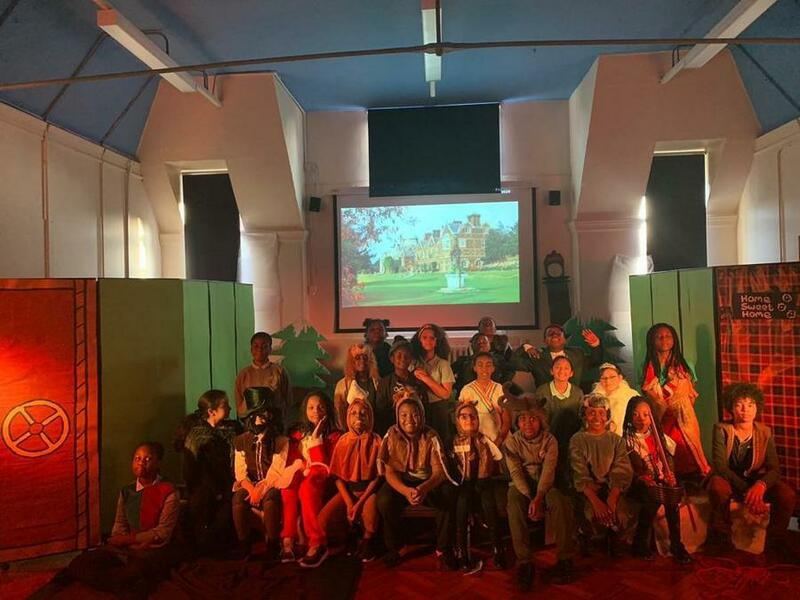 A big shout out to Mr Torpey for directing and all the other members of staff who made it happen.